For the cat that can never have too much, the Scratch it! 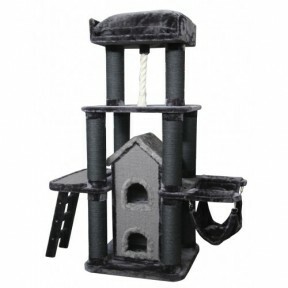 Grey Feline Tower offers a cat tower fit f.. 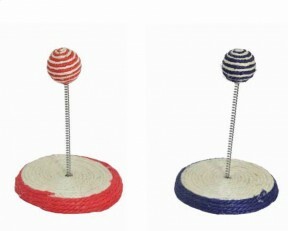 Perfect for modern interior design, this elegant Scratch It! 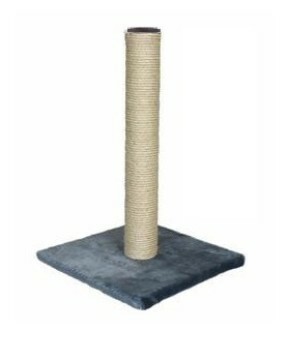 model doubles as a scratch post as well..
What is catnip? Well, it’s completely natural herb that in the wild, cats flock to form miles aro..
Scratch it! 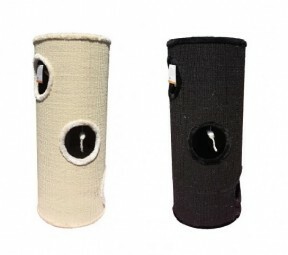 is fun and eye- catching scratch post will appeal to the natural born hunter in your cat..
Keep your cat off your new furniture with a Scratch it! Red & Beige Spring Ball. The cute swirle.. 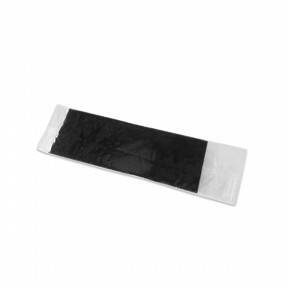 Spare carbon filter Spare carbon filter to keep the cat toilet always sanitized. 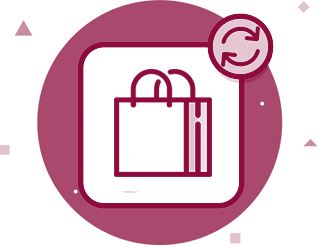 6 pics in a bag..
Stefanbox Mario This multipurpose case with semitransparent body has a double opening lid and anti-.. 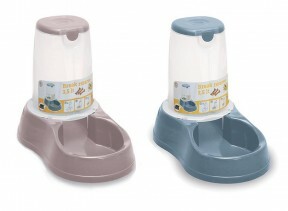 Practical bowl with double use dispenser for water or food. 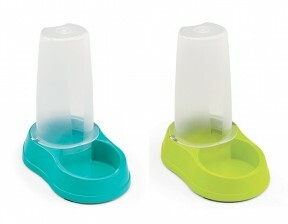 Chic Multireserve is a bowl for dogs an.. 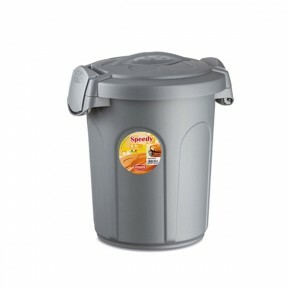 Description Break réserve is a practical food distributor for dogs and cats. Thanks to the transpar..